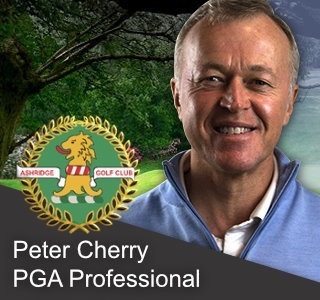 Welcome to this week’s newsletter, in store this week we offer you the chance to give your clubs some TLC, our waterproof hats are in, and it was a European hat-trick last weekend. Enjoy the read! We are offering you the chance to have your clubs MOT’d & serviced at a significantly reduced price. 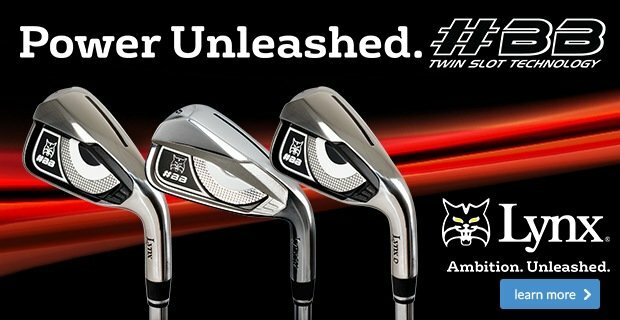 For 13 clubs, the price is just £94.99 instead of the normal cost of £139 – save over 30%! 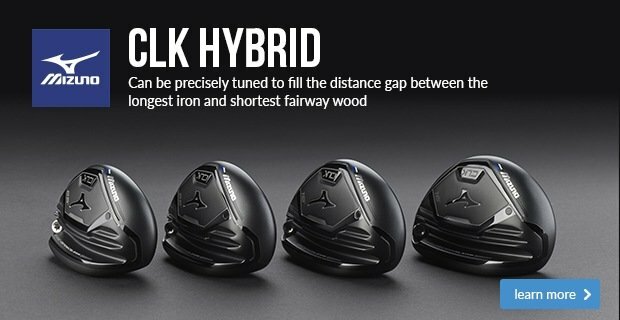 For 10 clubs, the price is just £84.99 instead of the normal cost of £115 – save over 25%! 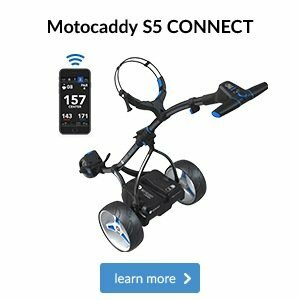 For 7 clubs, the price is just £74.99 instead of the normal cost of £91 – save over 15%! But hurry, because this offer will expire on 28th February! Make 2018 great with these New Year lessons’ offers! Make 2018 your best year of golf starts here by getting your game into great shape, ahead of the playing season. 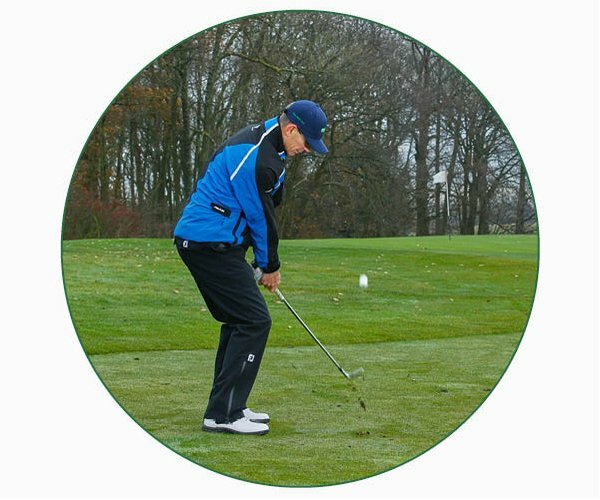 For just £85, £80 or £75, you can have three half hour lessons and then take a three hole playing lesson with Peter, Stuart or Jessica respectively, the only stipulation being you have to take the four lessons any time between 1st January and 31st March 2018. Or you can opt for the very popular “3 for £65” which is three half hour lessons, again, having to be taken between 1st January and 31st March 2018. Please look out for our Ladies’ and Seniors’ Group Clinics which will take place in February and March. These will cover chipping, putting and bunker play and the signup lists will be in the Men’s & Ladies’ locker rooms in the next few days or so. I know several of you have been asking about waterproof caps, well the good news is, we have finally received them. 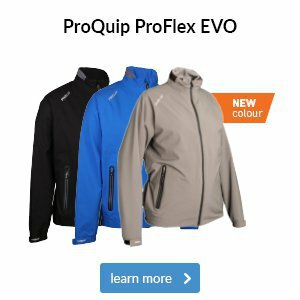 Available in blue or black and in different sizes, these caps fit really well, look great and will keep your noggin, warm and dry. 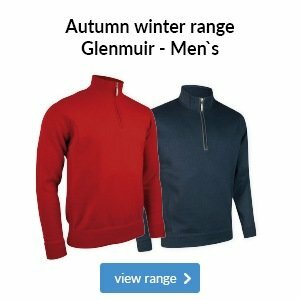 As its January, why don’t you take advantage of some really good offers from the Pro Shop? 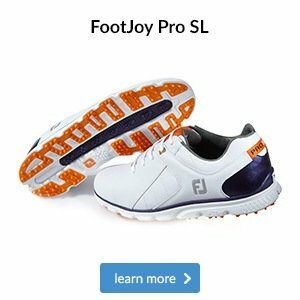 I have several pairs of FootJoy shoes which I’ve reduced by 30% as well as some SeeMore and Rife putters that I need to clear. 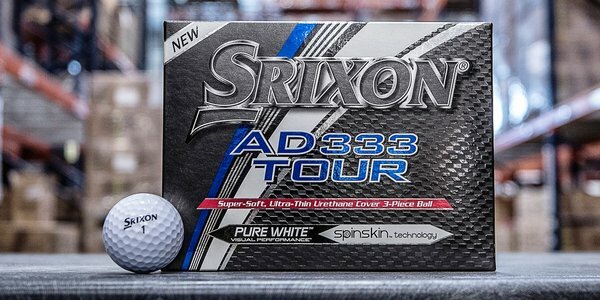 Plus, I also have some excellent ski goggles for just £15, a SkyCaddie Sky Golf Game Tracker and six pairs of Russell athletic socks for just £10! Pop in for more details. 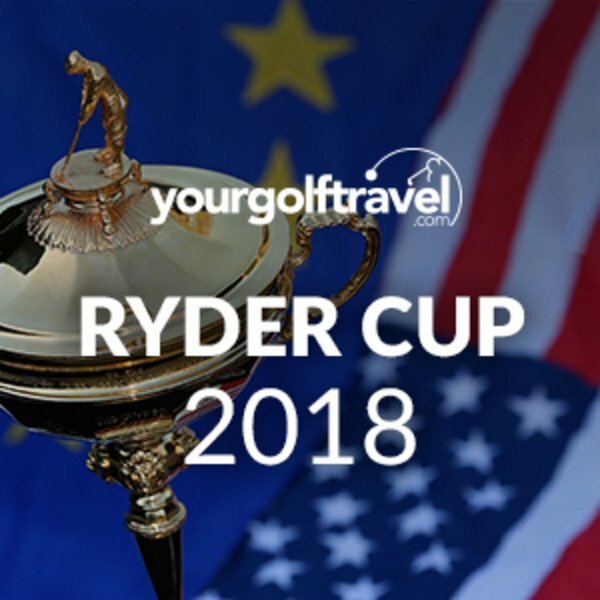 Tommy Fleetwood, Jon Rahm and Sergio Garcia all secured victory in their respected events over the weekend and certainly strengthened Europe’s claim in winning the Ryder Cup back in Paris later this year. Englishman Tommy Fleetwood shot a superb 65 (-7) in the closing round of the Abu Dhabi Championship to edge out his fellow countrymen Matthew Fitzpatrick and Ross Fisher. Fleetwood takes top spot in the Race to Dubai leaderboard, the trophy he secured only a few months ago. Sergio Garcia went slightly under the radar at the weekend and won the weather delayed Singapore Open on the Asian Tour. The Masters champion played 27 holes during the final day to run out a 5 shot victor. New Spanish sensation Jon Rahm came through a four hole play-off against American Andrew Landry to secure his second victory on the PGA Tour. Rahm rises to number two in the world golf rankings behind American long hitter Dustin Johnson. 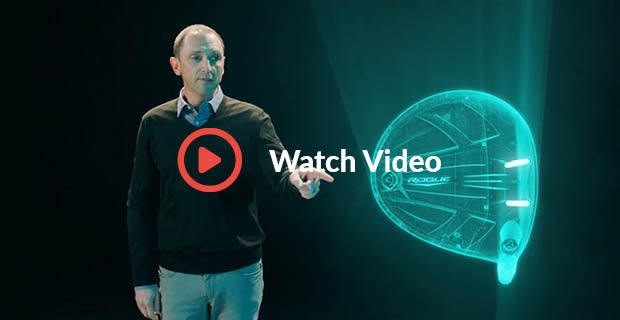 The European Tour visits Dubai this week for their second stop of the desert swing and the PGA Tour head to US Open venue Torrey Pines where a certain Tiger Woods will get his season underway. 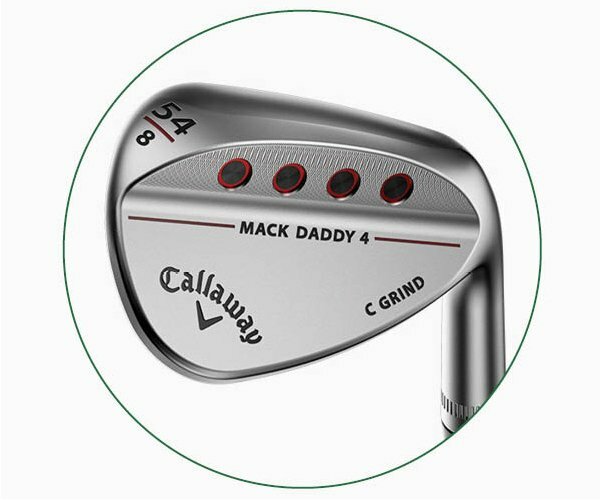 This new Callaway Mack Daddy 4 wedge has Groove-In-Groove technology, where the main grooves create consistent spin on full shots, while milled micro-ridges between the grooves enhance spin on shorter shots. 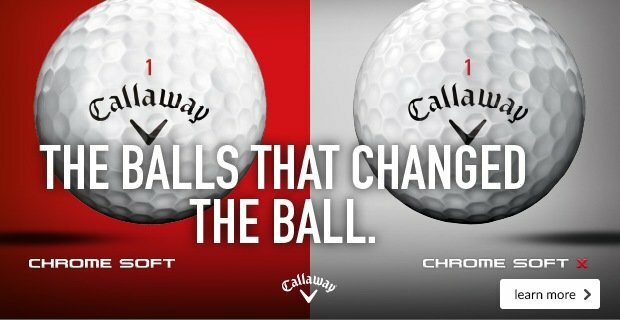 More crucially though, it is available in four sole grinds and in 21 different loft and bounce combinations, so we can fit you perfectly no matter your technique.